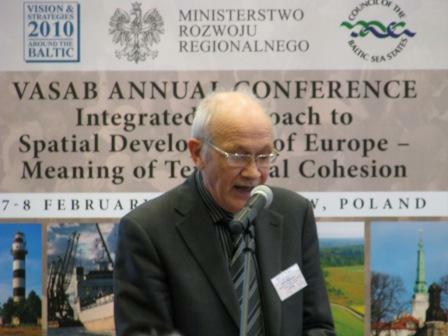 The essence of the conference is to take a closer look on ways of implementation of the concept of Territorial Cohesion in the BSR at different geographical scales: local, subregional, national, macro – regional and European to make a policy making decisions more territorial oriented. 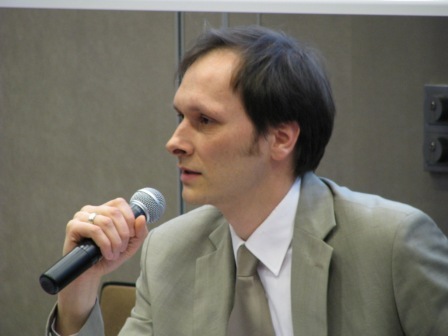 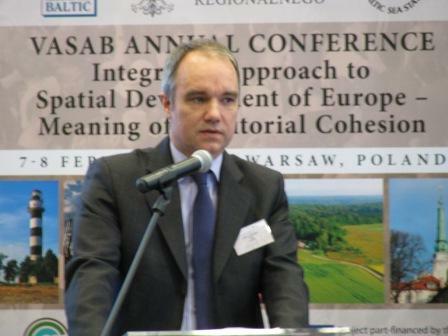 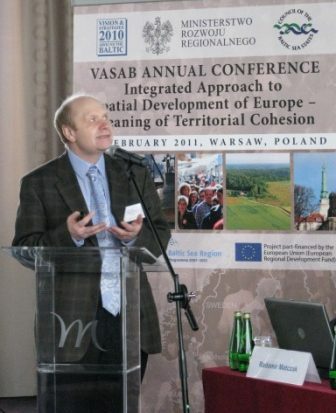 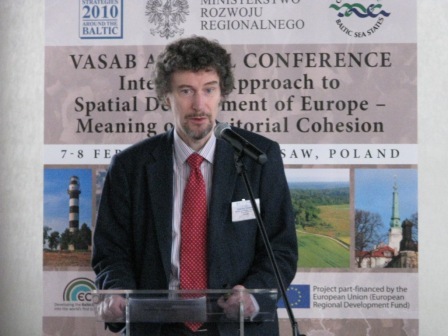 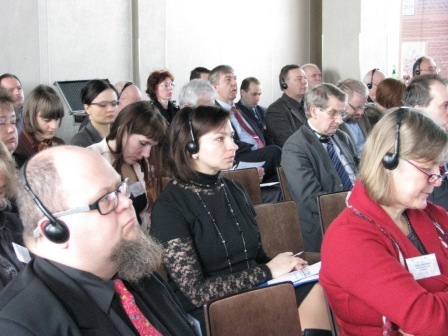 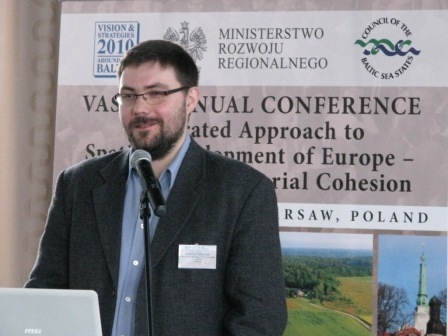 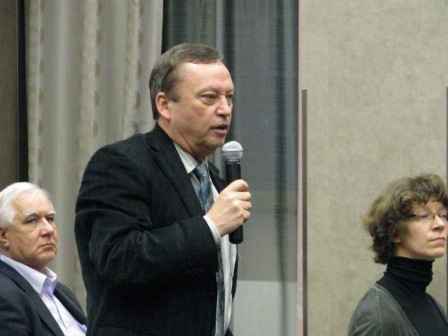 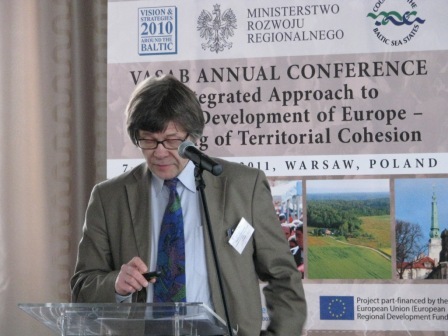 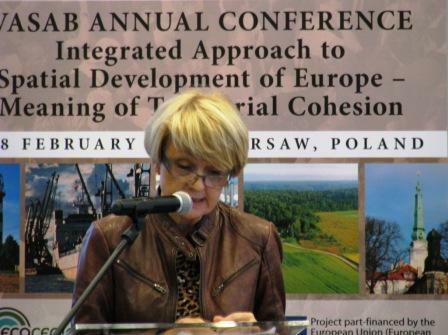 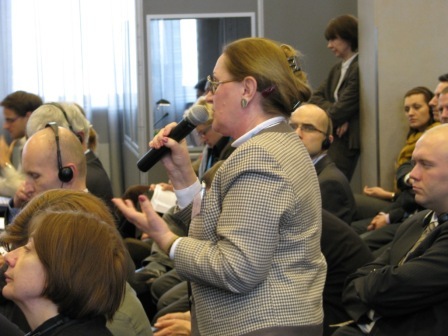 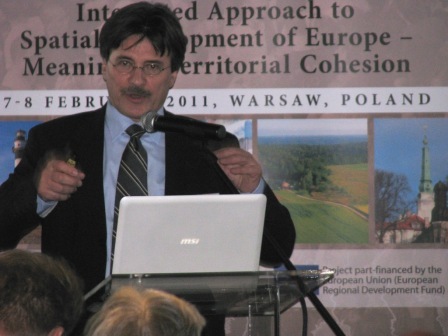 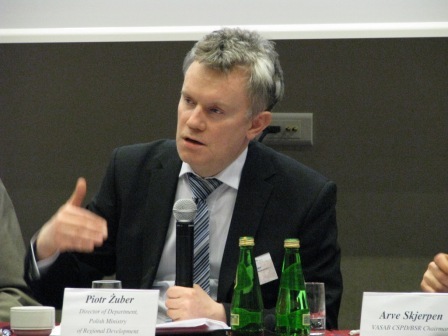 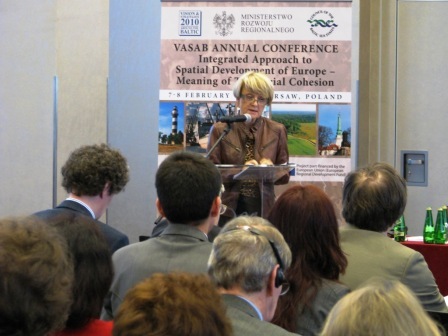 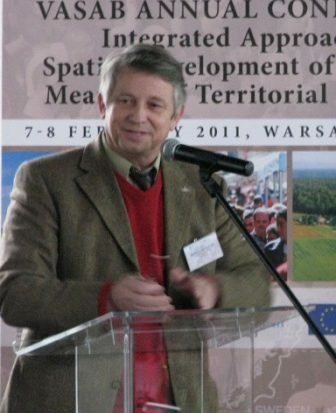 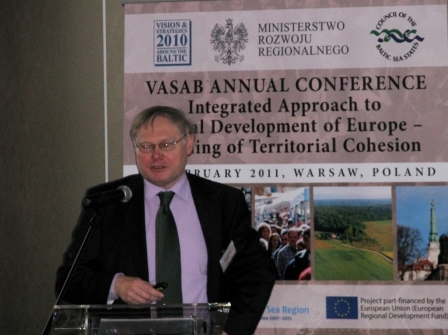 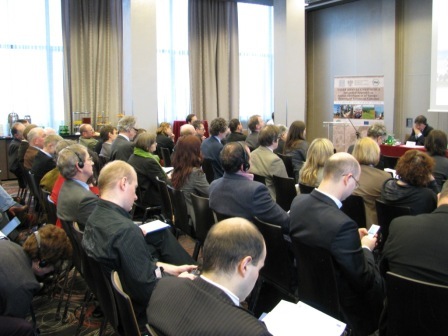 The main aim is to collect good practices and experience in order to facilitate better understanding of the VASAB role and tasks in encouraging the process of transformation of development policies of different scales into more cohesive, place based ones, taking into consideration spatial circumstances and specificities. 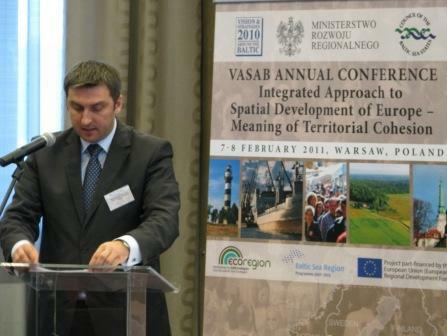 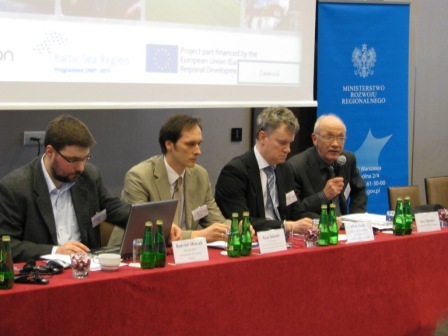 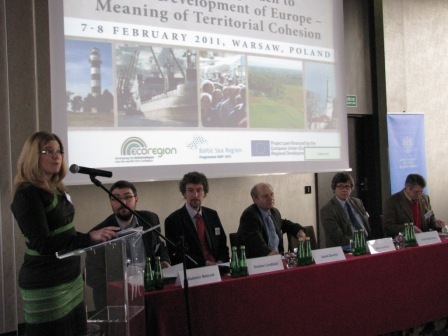 Strengthening spatial dimension and implementation of EU strategy for the BSR.